In any emergency seconds count. 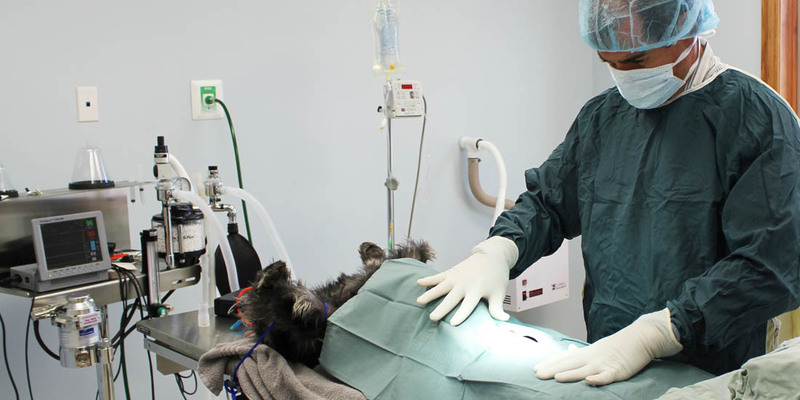 Our experienced staff is trained and equipped to address your pet's emergency. In addition, we have an oxygen cage for pets experiencing difficulty breathing. Emergency care is offered during regular business hours. For after hours emergencies, please contact Tri-County Animal Emergency Clinic, a local, fully staffed emergency facility located in Peoria. "The staff is very caring. When our other dog went into cardiac arrest the vet told us to come now. He was waiting at the door with open arms to take her to icu." - Gloria S.
"After a freak accident involving my sons Miniature Australian Shepherd Wrigley, we took him to highly recommended Tender Care where we couldn't have possibly received any better care by a team truly interested in very tender care with a huge dose of experience and knowledge by Dr. Mark. Wrigley made it through and is back to being his energetic sweet self. Who's a good boy??? Wrigley's a good boy!!! Forever grateful." - Annette M.